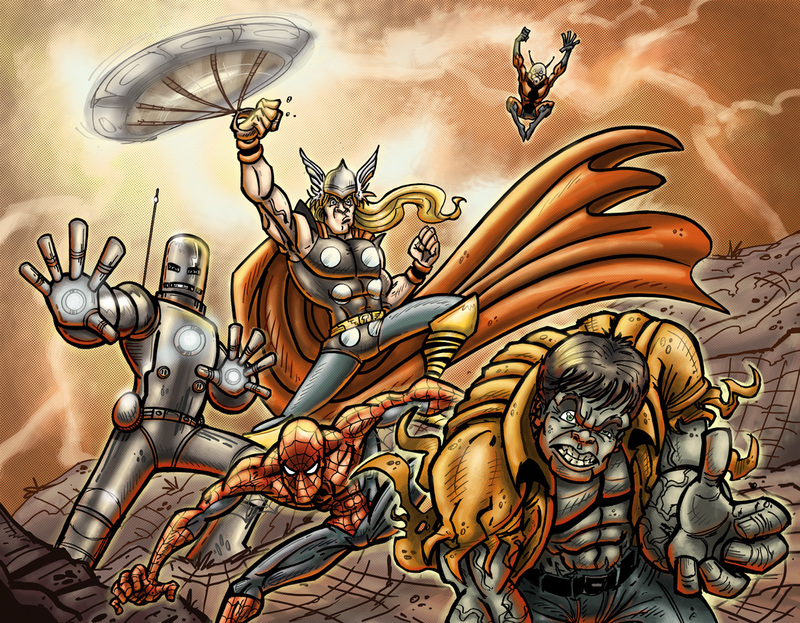 Posted August 15, 2012 in Antman, Iron Man, OMAC, Paul Mason, Spider-Man, Superman, The Hulk, Thor. 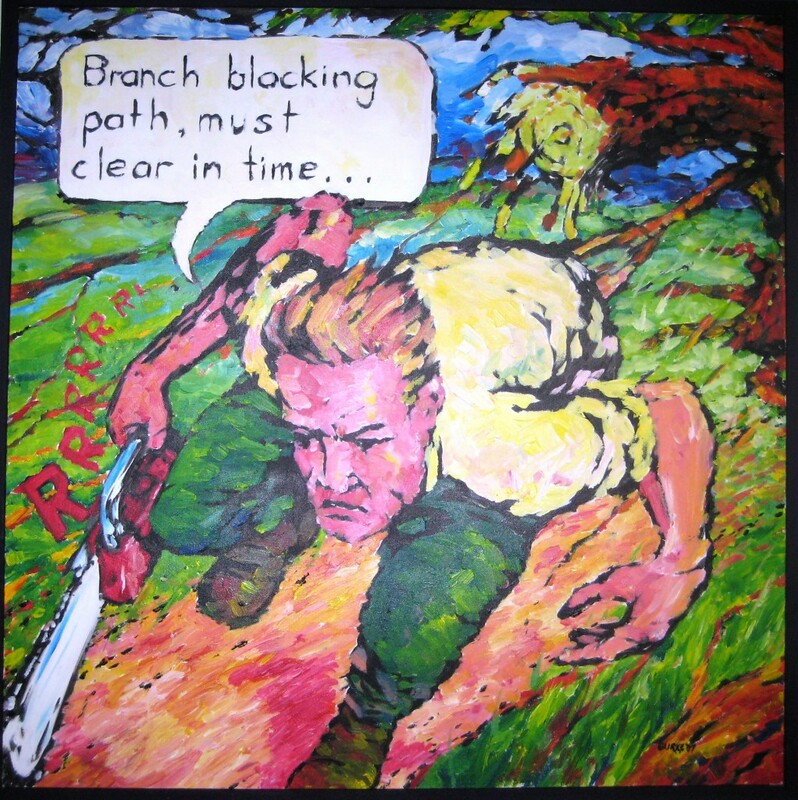 Brisbane based artist Paul Mason is the writer/artist of The Solider Legacy, the saga of a World War II Superhero which doff’s the hat to Kirby’s comics of the 1940’s and 1960’s. 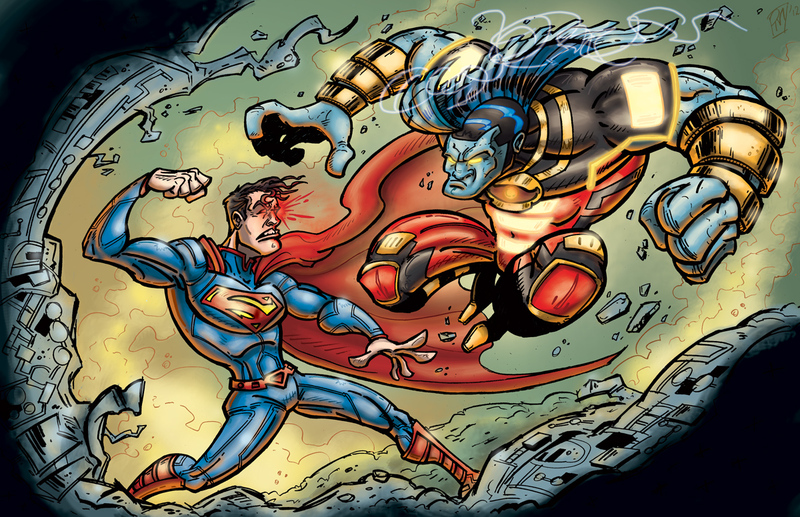 Here he presents two recent pieces, Marvel 1962 from the 43rd Comic-Con Souvenir book and DC New 52 Superman vs. OMAC. You can find more of Paul’s work at his blog and DeviantArt gallery. 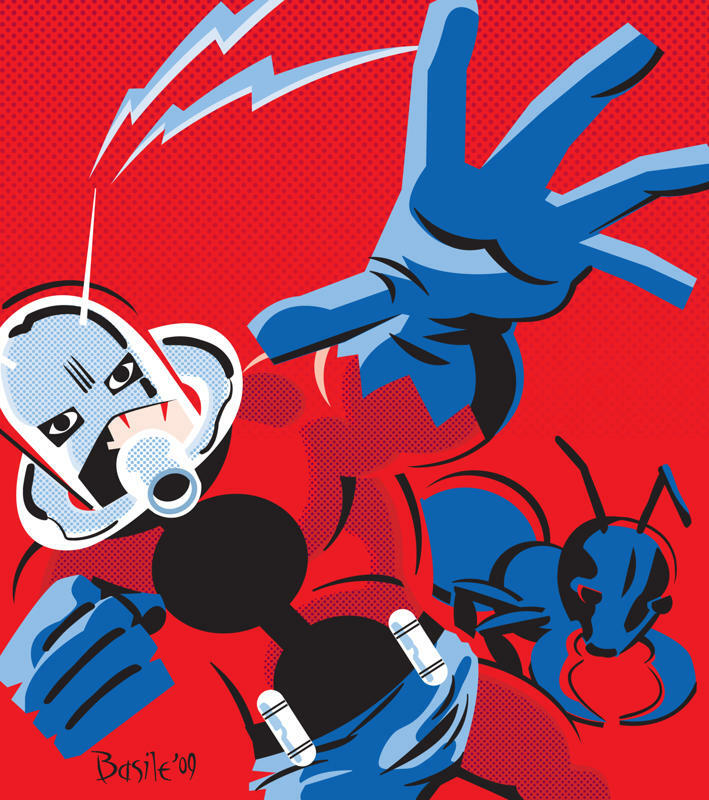 Posted December 31, 2010 in Agustín Riccardi, Antman, Silver Surfer. 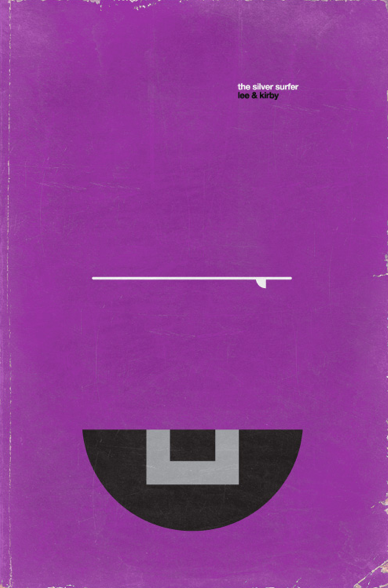 We beckon in the new year with a couple of pieces from Argentinian artist Agustín Riccardi. Since leaving college in 2005, Agustín has worked as an assitant for the children’s illustrator Gustavo Mazali and the Riderchall Publishing house. 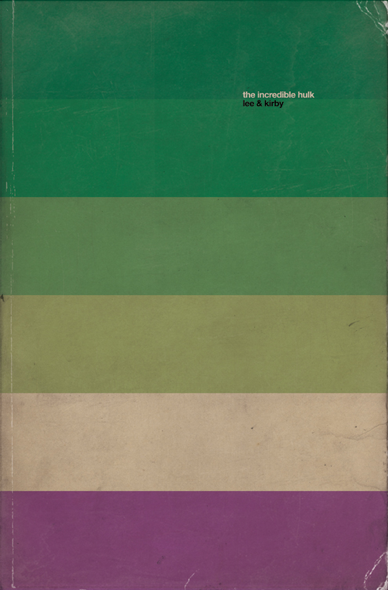 He continues to build a career specialising in magazine and children’s book illustration . You can see more of Agustín’s work at his blog and the collaborative art blog, Vivo con mi Madre. 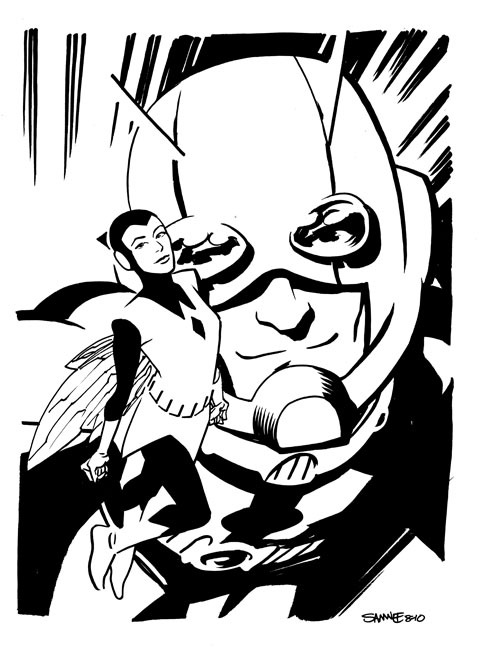 Posted October 6, 2010 in Antman, Big Barda, Captain America, Chris Samnee, Mister Miracle, Oberon, Wasp. 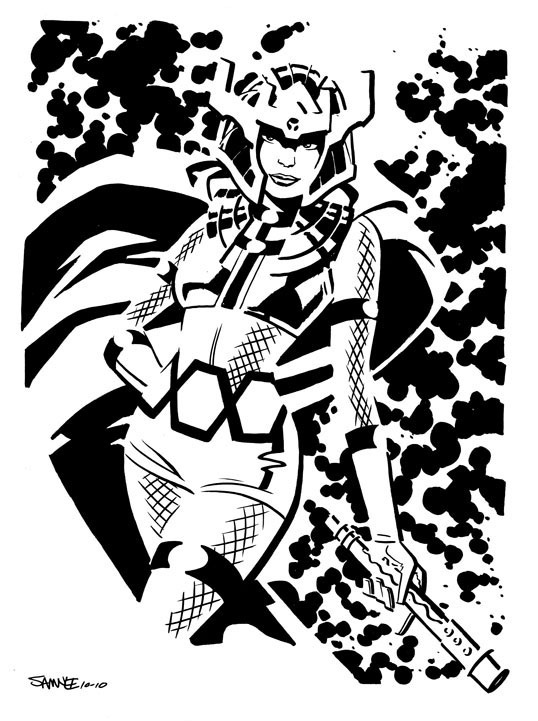 Currently producing wonderful artwork for Marvel’s hit title Thor: The Mighty Avenger, Chris Samnee also manages to produce breathtaking character sketches on an almost daily basis. Here’s a catch-up of some recent Kirby inspired sketches and you can find many more of these at his blog and DeviantArt page. Enjoy! Posted September 8, 2010 in Antman, Bob Strang, Captain America, Hawkeye, Iron Man, Scarlet Witch, Sub-Mariner, The Avengers, The Wasp, Thor. 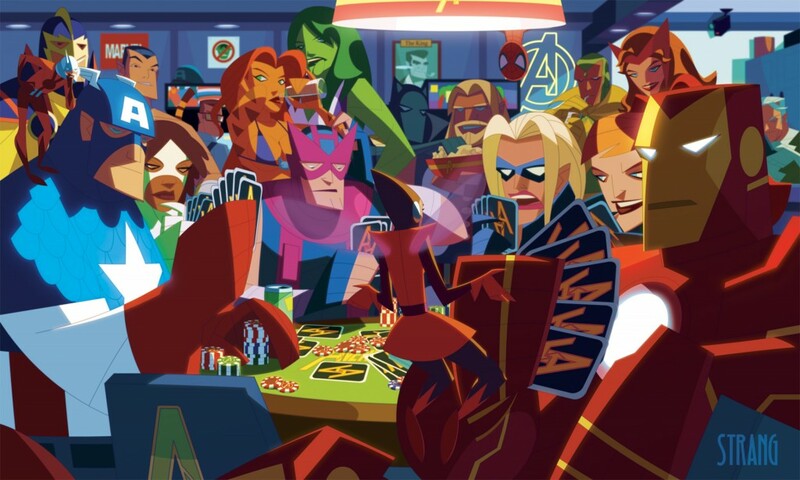 Poker night at The Avengers Mansion courtesy of Bob Strang. Posted June 30, 2010 in Antman, Fantastic Four, Fonografiks, Silver Surfer, The Hulk. 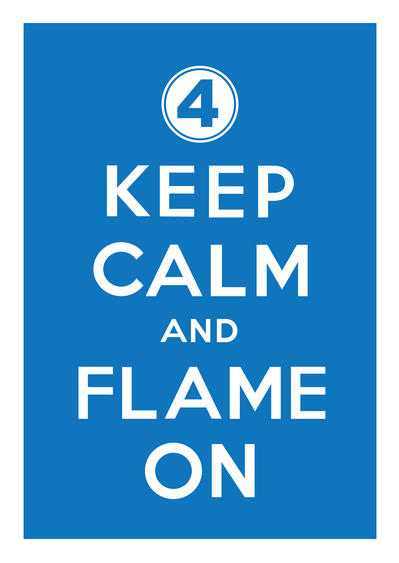 Steve Finch, AKA Fonographics, breathes new life into the much imitated Keep Calm and Carry On poster which was issued by the British Ministry of Information during the Second World War. 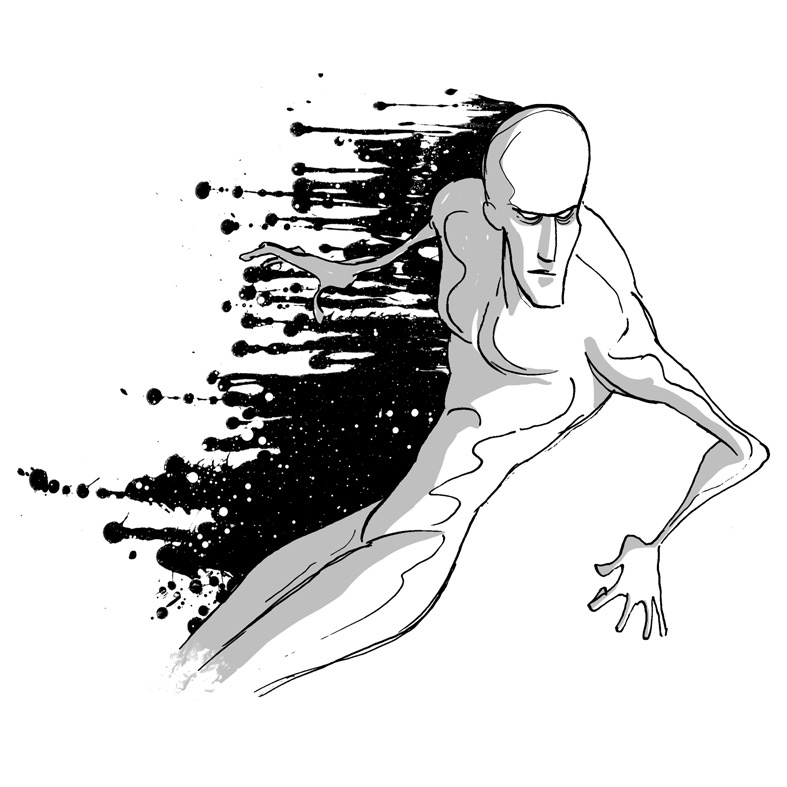 Steve’s inspired take on this design classic is currently available to purchase from Zazzle. 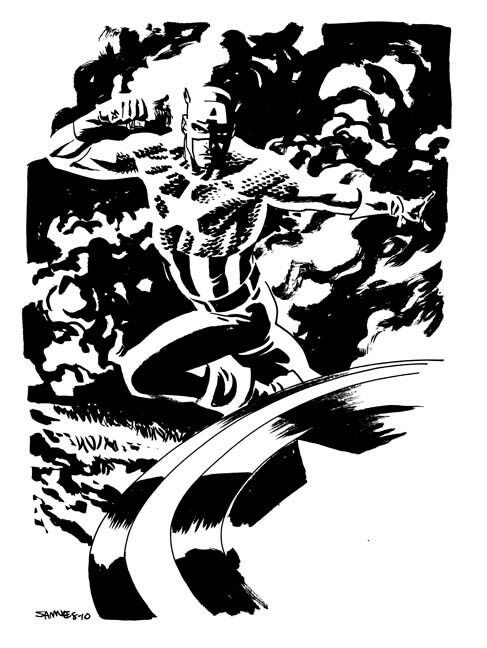 Steve’s modernist comic book covers were previously featured on Kirby-Vision back in April. Above, we present a collection of the other Kirby inspired titles from the series (click image to enlarge) and we fully recommend that you follow the link to Steve’s DeviantArt gallery for more of this project. Posted January 7, 2010 in Antman, Marc Basile. 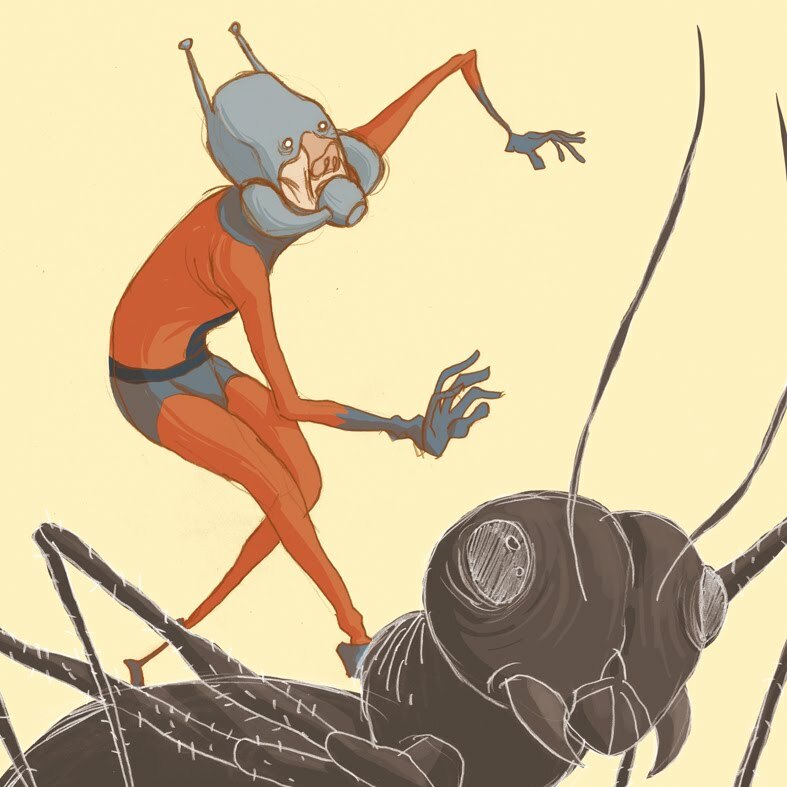 Final one this week from Marc Basile: The Astonishing Ant-Man. If only those old Grantray-Lawrence cartoons looked this good. 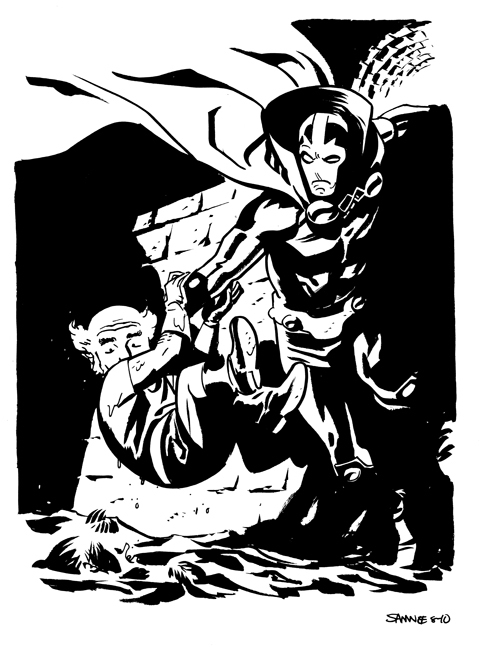 Posted September 12, 2009 in Antman, Chris Eliopoulos. 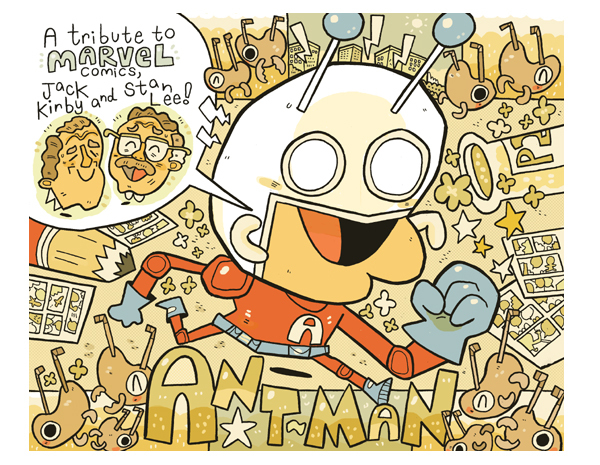 Title page of Chris ‘Elio’ Eliopoulos marvelous Ant-Man fan comic, available in it’s entirety here. 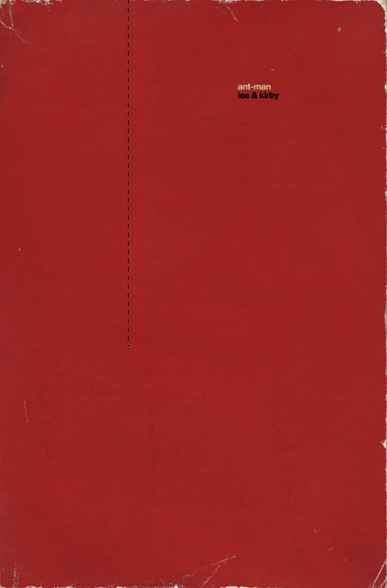 Chicago based Chris is currently working on his first book, to be published early 2010. His animation has also appeared on the hit Nick Jr. show Yo Gabba Gabba! More of Chris’s work can be found at his blog and Flickr page. Posted August 10, 2009 in Antman, Nick Fury, Tim Burke. Antman & Nick Fury by Australian Artist Tim Burke. 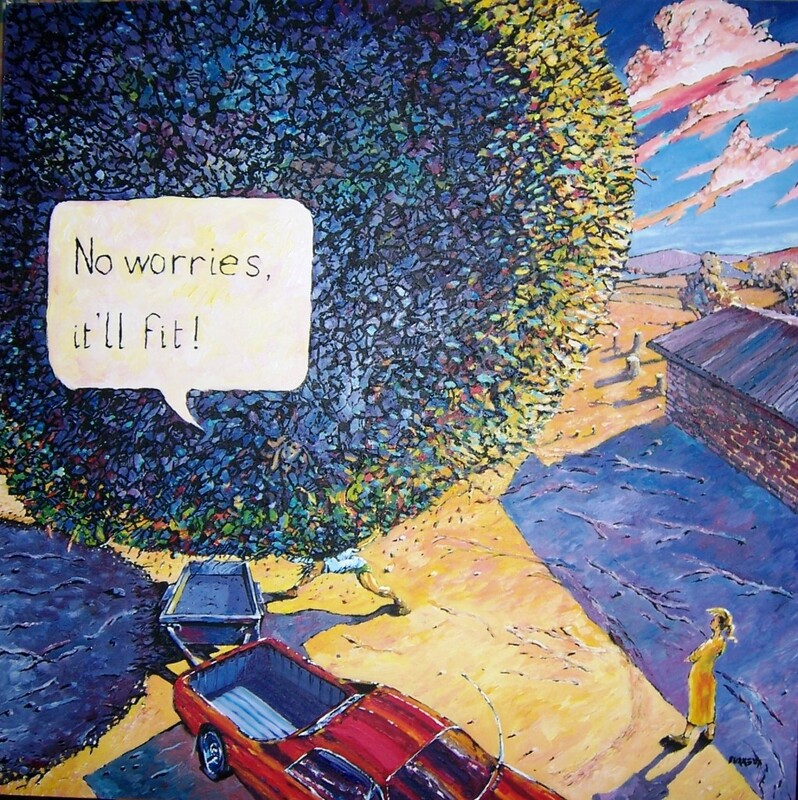 Tim is an “Aussie dad who has returned to his art after a hiatus of 30 years” and dedicates these paintings to “the average people who keep the world going” – the suburban superheroes.